Description: New genuine Acer Aspire One netbook replacement cpu fan and heatsink. This Sunon fan is for units which have a 4N cpu installed only. 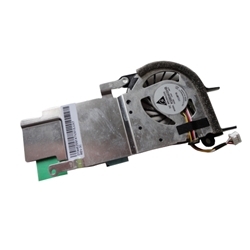 The part # for the fan's motor is EF4006V1-C010-S99.